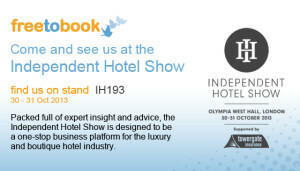 A big thank you to everyone who dropped in to see us at the Independent Hotel Show 2013. It is fair to say we had one of the busiest stands at the show and we were kept on our feet right from the word go. 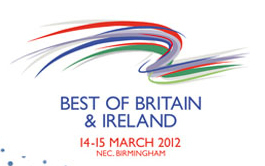 It was great to see that many businesses had heard of us and were keen to see us at the show. We also met some of our existing clients who kindly dropped by to say “hello”…and even helped with the sales when we very busy! 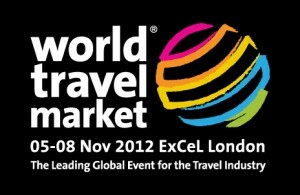 All round it was a big success and we have already booked our stand of next year – stand H56….see you there!